Last time we checked our advent calendar there were... 10 days left until Christmas. If the thought of treading into any mall, bookstore, or clothing retailer at this time of year gives you mild anxiety, try looking somewhere unexpected: your nearest drugstore. (Or, ahem, your favourite online retailer) You might just find some of your best stocking stuffers and last-minute gifts for those nice ones left on your list between the aisles of miscellany. A gift set doesn't get any manlier than this. The kit comes with a trimmer, cartridge, three combs, a battery, and shave gel, making it the most convenient, and man-ready gift-to-go. This Decembeard, give your follically-blessed friend the gift of glorious perfection. 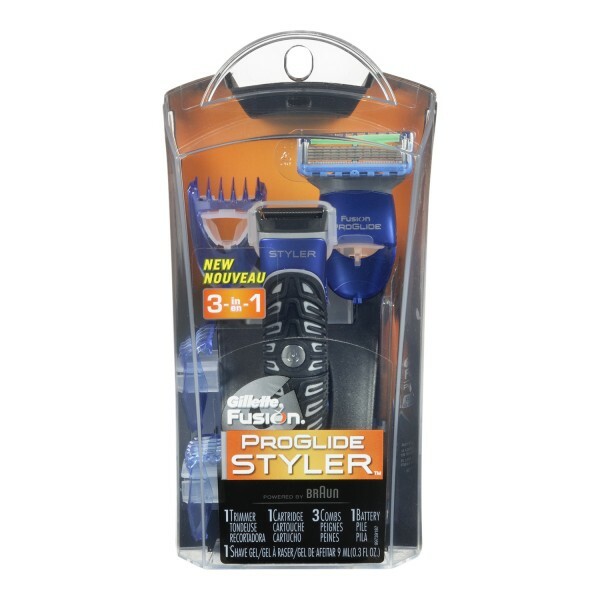 Gillette 3-in-1 styler set, $28. If you know any lifeguards, swimming instructors, or frequent pool-goers at the gym. You'll know chlorine has embedded itself into their skin and natural body odour. Save them from their perpetual chlorine perfume and give them a gift more valuable than gold. 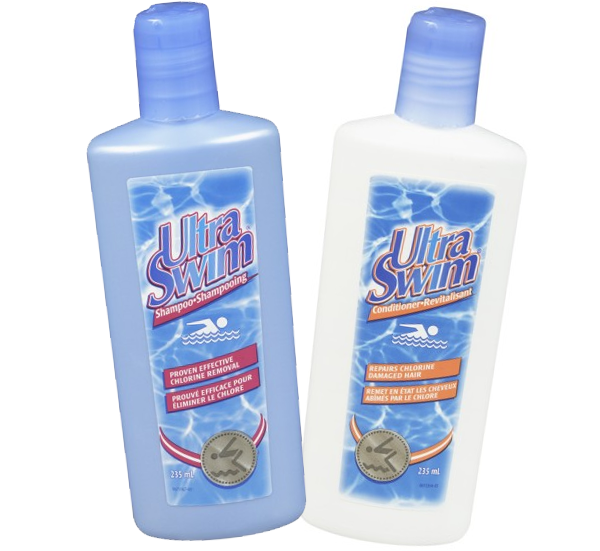 Chlorine damage shampoo or conditioner, $6 each. 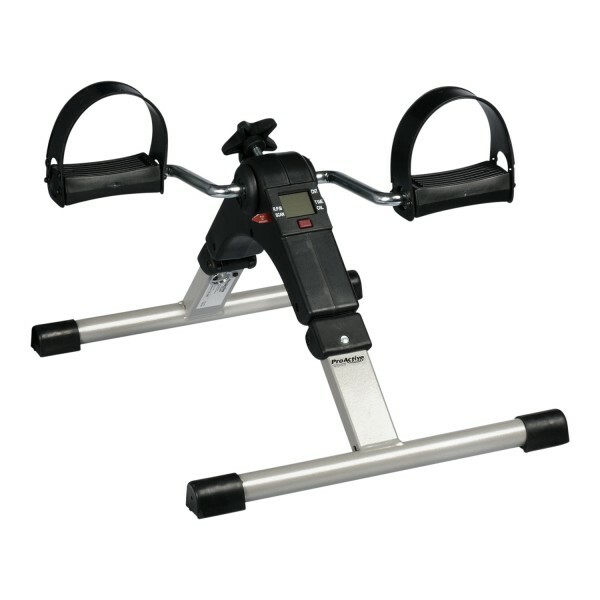 For those who can't seem to get off the couch, this gentle exercise pedaler will keep their feet moving. 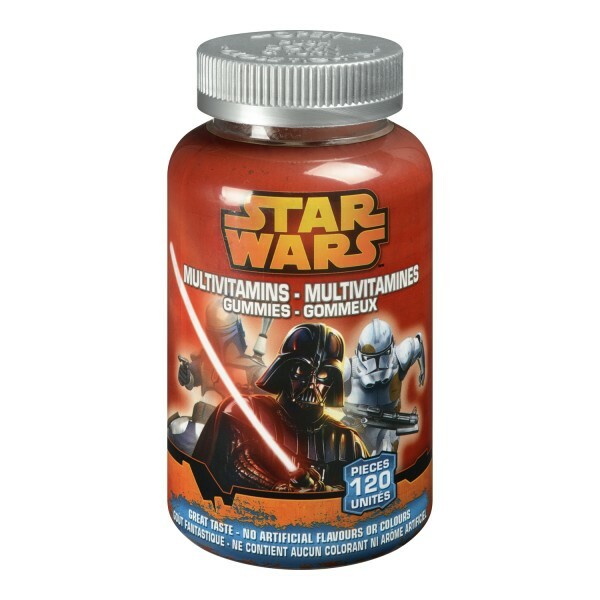 Yes, there are 10 essential vitamins and minerals in here, and yes, it's supposedly targeted for kids. BUT IT'S STAR WARS. And it's gummy! This is a classic for all ages. Forget shopping at the maul, this is all you need. 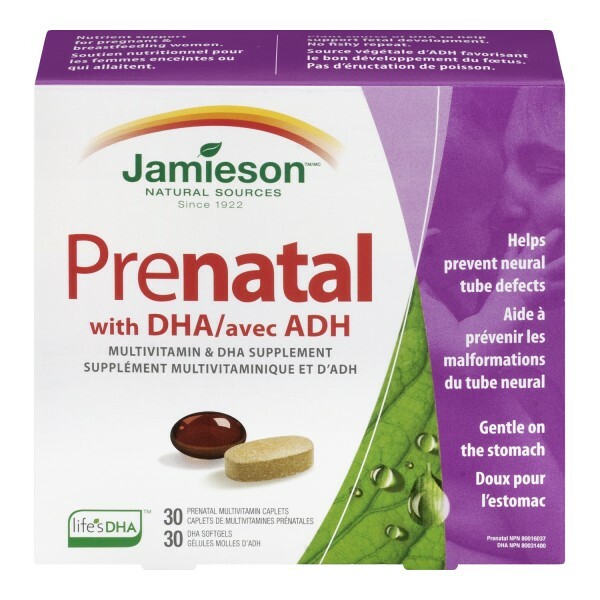 If your gift recipient is eating for two and needs a bit more help in the nutrition aisle, help her welcome her new one in the new year with all the essentials needed for her baby's healthy growth. 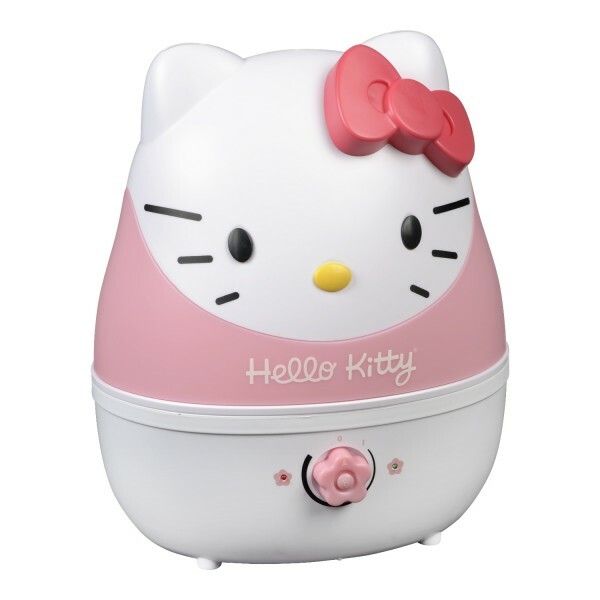 No doubt we're all in need of a humidifier in this dry, barren season of static electricity-induced season. Help the hopelessly kawaii gal in your life keep it fresh indoors with the noggin of, arguably, one of the most beloved cats in the world. Bring out their peachy glow with this facial care kit made from responsible, natural ingredients, and the love of bees. 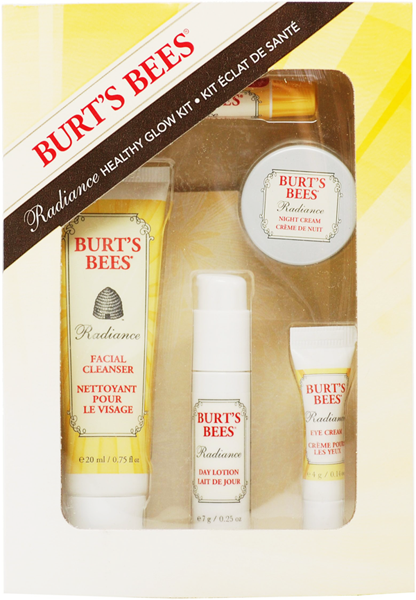 Burt's Bees Healthy Glow, $20. Who doesn't want to ride horses and smell like Isaiah Mustafa? 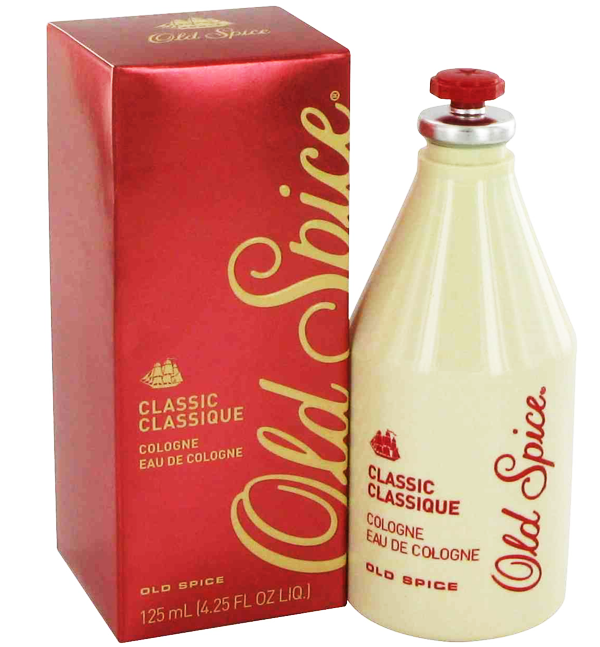 We truly believe anything is possible with Old Spice. 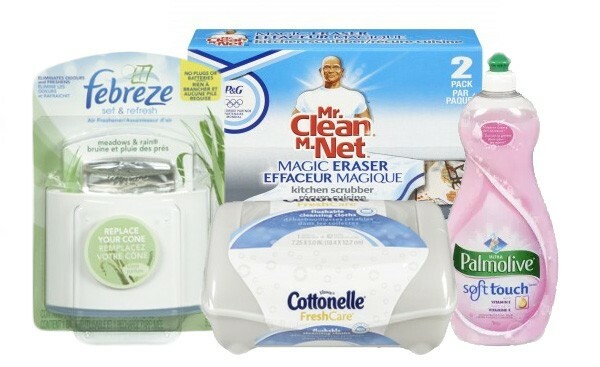 Get your friend settled into their new nest, and save them the trip to the store in this snow, with these household essentials. It may be hard finding someone on your list to fit the description, but these abstract, colourful, weird, and wonderfully whimsical 'lip spheres' are the perfect Easter eggs to stuff at the bottom of anyone's stockings. Still stuck on a gift? Did we miss anyone on your list? Let us know in the comments below, and who knows, maybe you'll see a part two.